Leading Wholesale Trader of acid thickener ( indocid oa 02 ) from Ahmedabad. 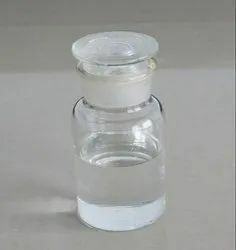 Acid Thickener is a cationic surfactant that was originally designed to thicken hydrochloric acid.Acid Thickener is used for preparing high viscosity acid solution and thus works asacid thickener. Its usage in mainly for preparing liquid toilet.The polar (organic acid) carboxyl groups render the cellulose soluble and chemically reactive. ... to produce the pure CMC used for food, pharmaceutical, and dentifrice (toothpaste).